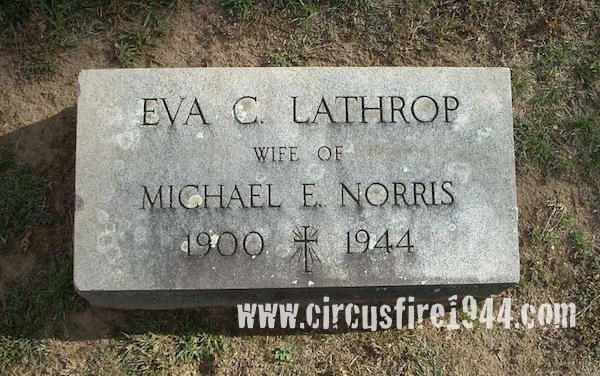 Mrs. Eva C. (Lathrop) Norris of 101 Ridge Road, Middletown, was born September 13, 1900 in Tolland, Connecticut, daughter of Emma (Dunn) and James Lathrop. 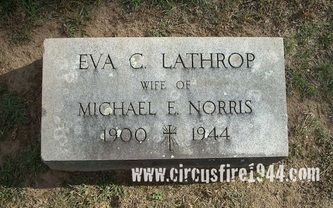 She and her husband Michael Norris were found dead at the circus grounds after the fire on July 6 and were buried at St. Bernard's Cemetery in Rockville after services at the Coughlin Funeral Home in Middletown. 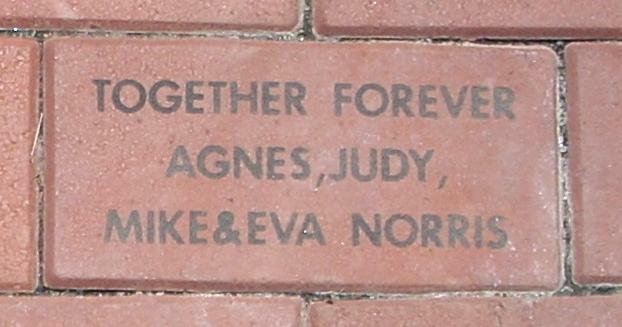 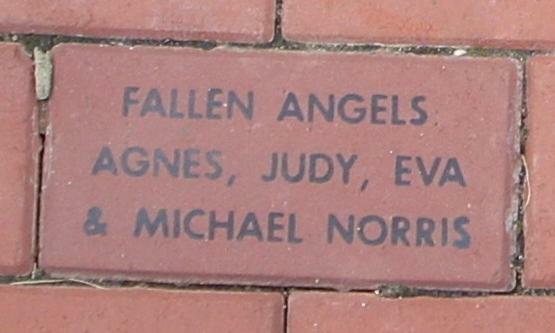 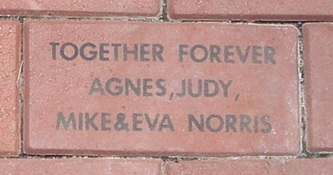 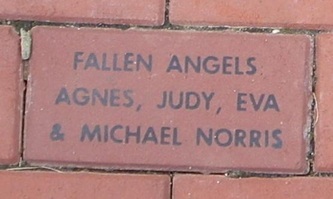 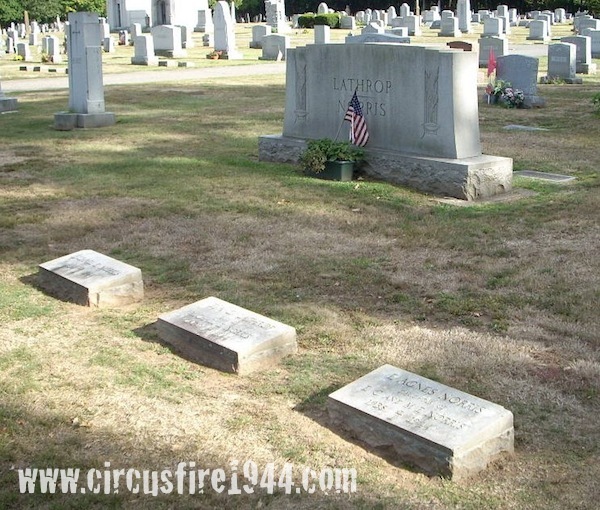 Eva and Michael's daughter Agnes was also a victim of the circus fire, succumbing to her injuries while hospitalized during the evening of the fire, and their daughter Judy was assumed to have died in the fire as well, though her body was never identified. 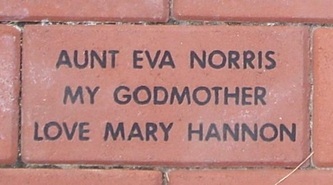 Eva leaves her sisters: Mrs. Elizabeth Mae Holden, 48; Mrs. Dorothy Hannon, 45; Miss Edith Lathrop, 41*; Miss Pearl Lathrop, 38; and her brothers: Justin James Lathrop, 46; Raymond Lathrop, 40; and John Lathrop, 36. 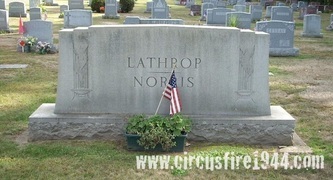 Her brother Earl Lathrop, twin of Pearl, passed away in 1938. 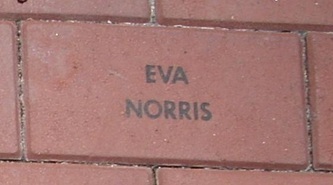 Body #4540 went unidentified at the State Armory and was removed to the Hartford Hospital morgue where it was identified as Eva Norris by her dentist on July 8. 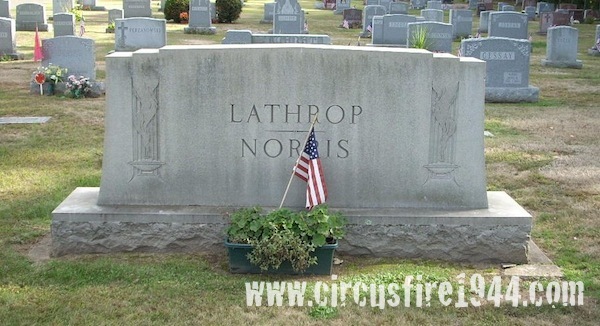 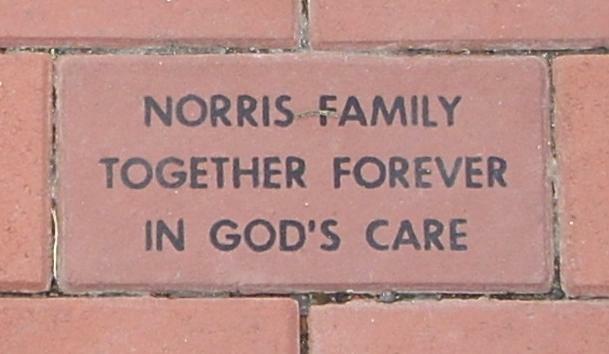 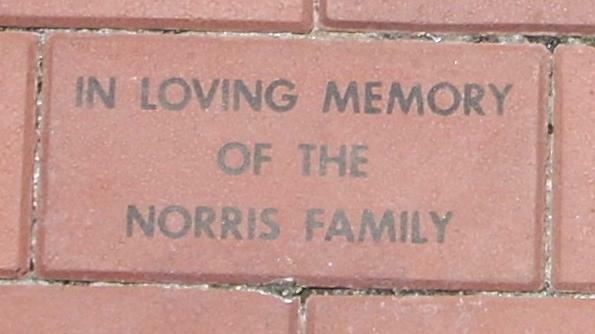 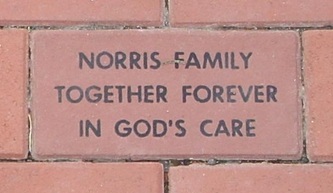 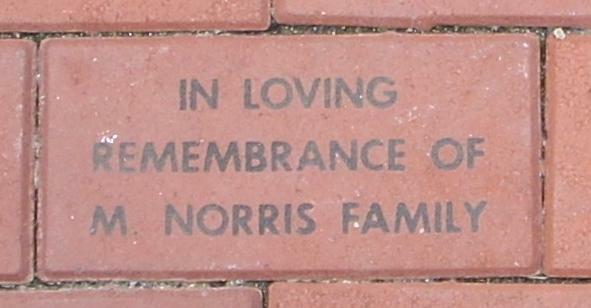 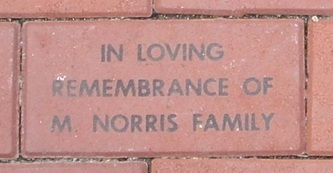 The Norris' attended the circus with family friends Mrs. Mae Smith and her daughters Barbara, 12, and Mary Kay Smith, 6, and only the Smith members of the party would survive. 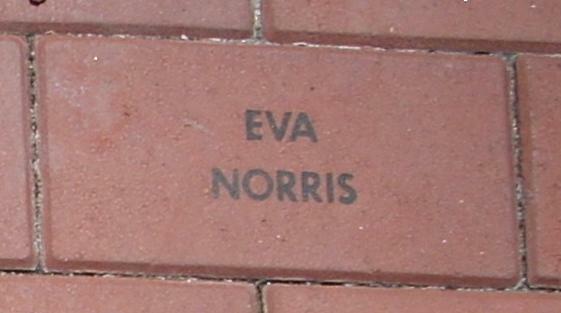 Before her marriage, Eva taught at the South School in Manchester for 12 years. 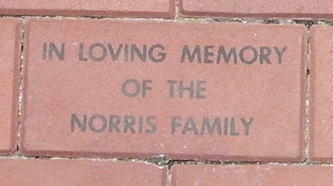 Her estate was awarded $9,000 by the arbitration board. 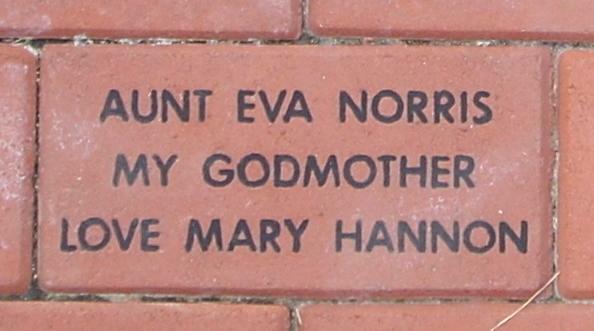 *Need confirmation on name, marital status, and age of Eva's sister Edith.